Led by a team of six curators, SB 2018 exhibition platform was driven through an open call for applications from art students to activate ideas around ‘Making as Thinking’. 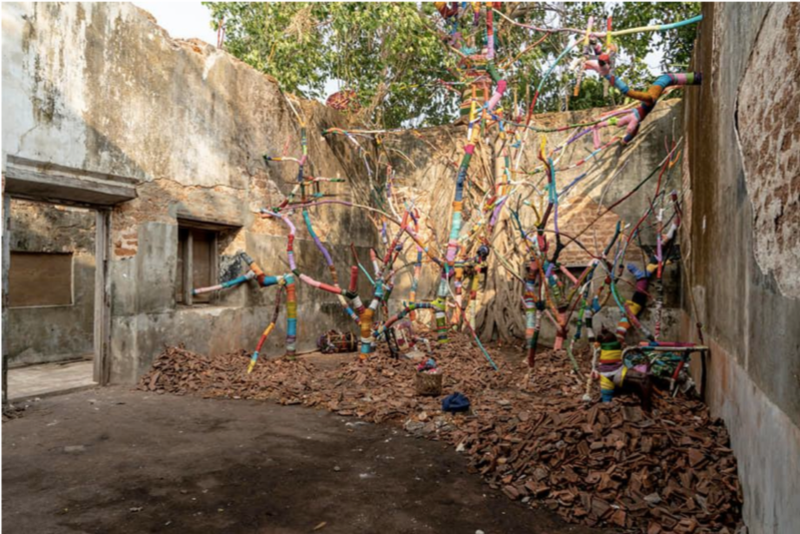 Kochi Biennale Foundation provided production support for selected projects and artworks by Indian students, and expanded its scope to include the participation of students from other SAARC countries, namely Afghanistan, Bangladesh, Bhutan, India, Maldives, Nepal, Pakistan, Sri Lanka, and Myanmar. You can find the full list of participating artists here. 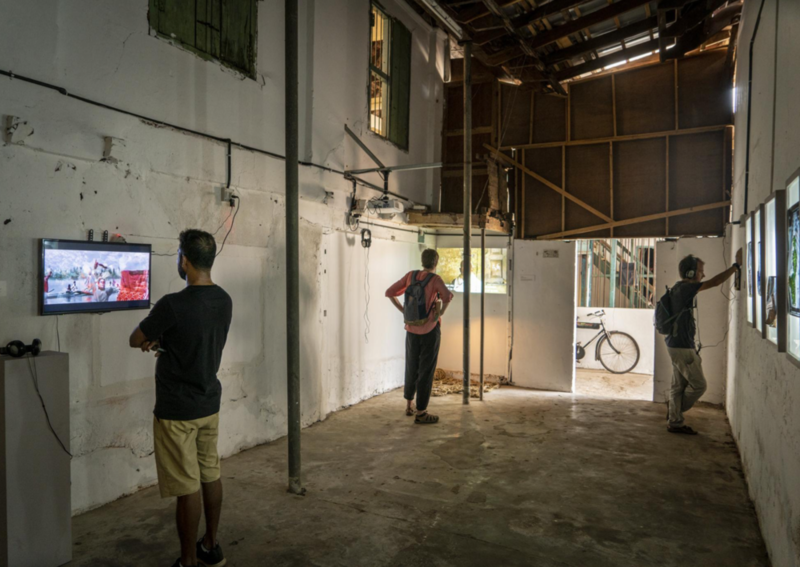 The exhibition included around 109 projects by 200 student-artists, and was shown over seven venues in Mattancherry, between 13 December, 2018 and 29 March, 2019. 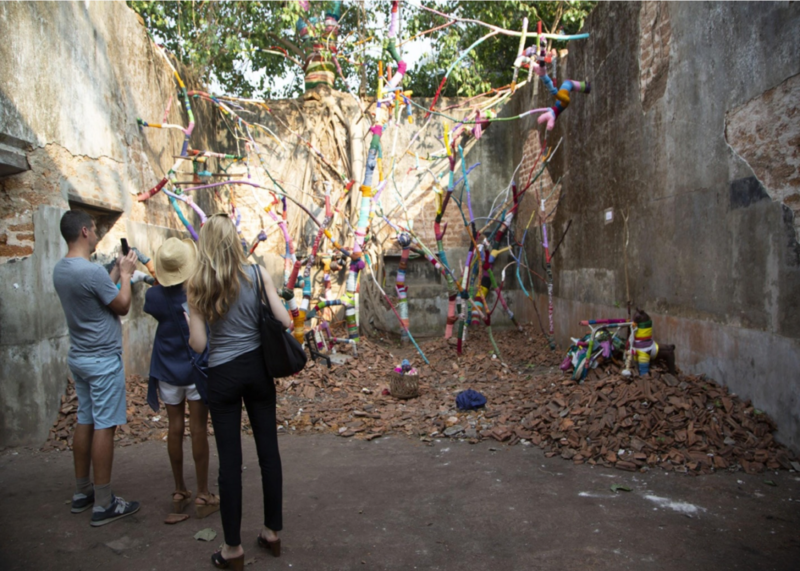 For the list and map of the various exhibitory venues spread across the Biennale, click here.